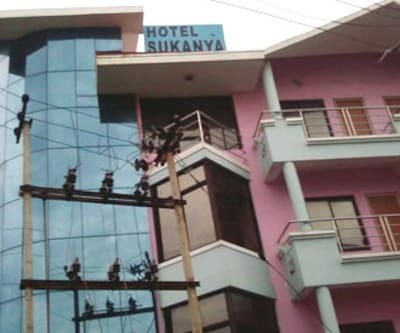 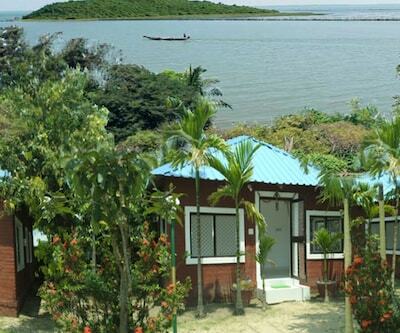 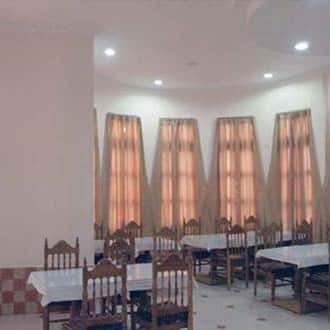 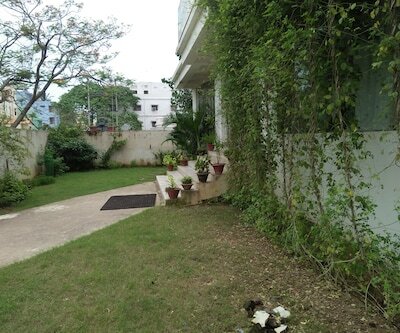 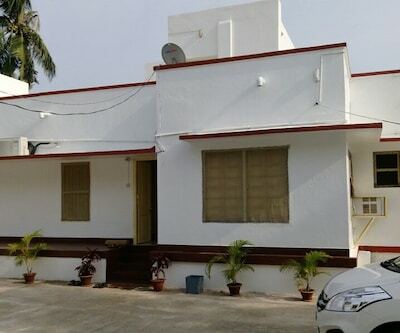 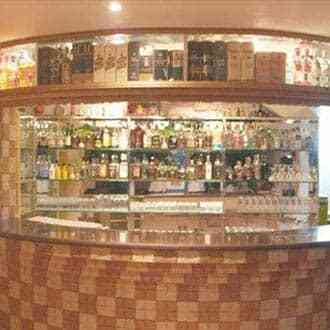 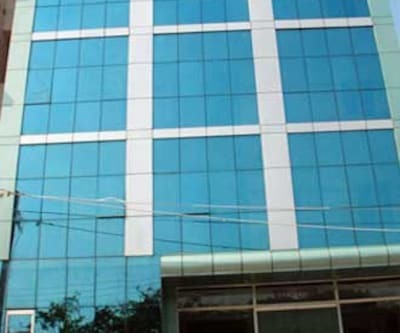 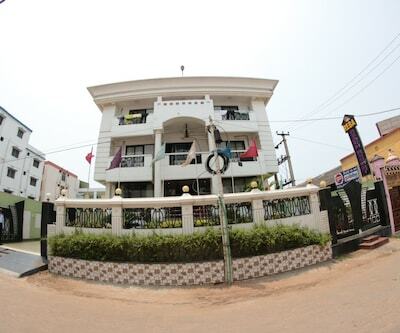 Hotel Santana is an accommodation in Puri, that offers Wi-Fi internet access to its guests. 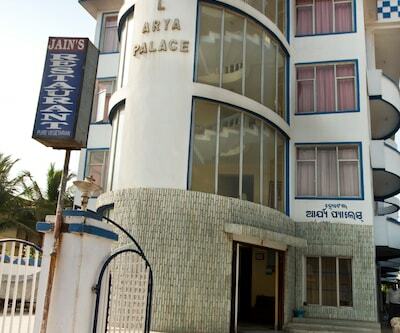 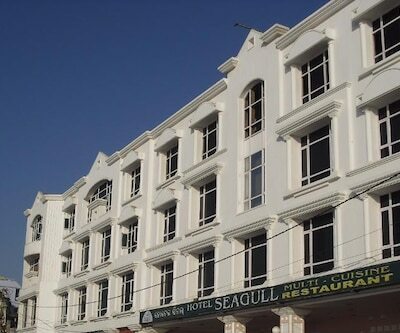 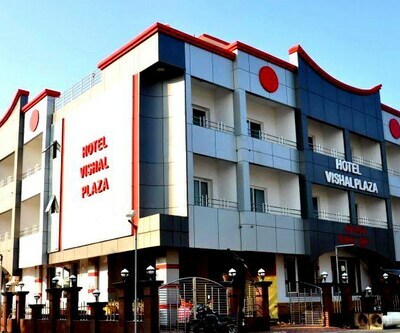 The Puri Railway Station and the Puri Beach are each at 2 km from this hotel. 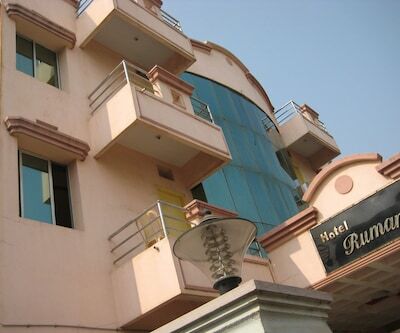 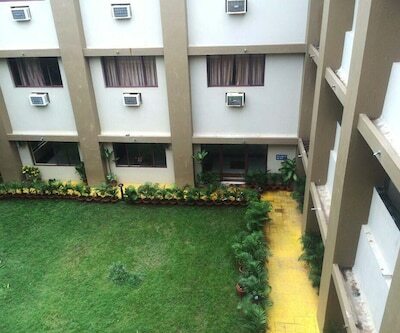 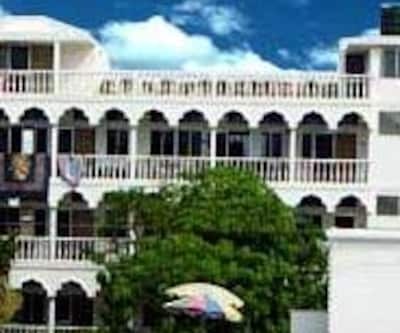 The hotel has 18 rooms, spread across 2 floors with attached bathrooms. 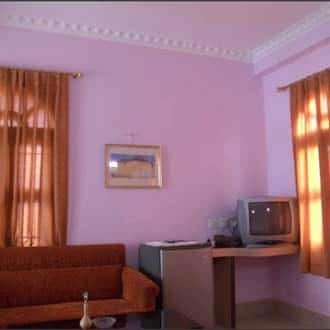 Each room features a cable television, safe-deposit box, and telephone. 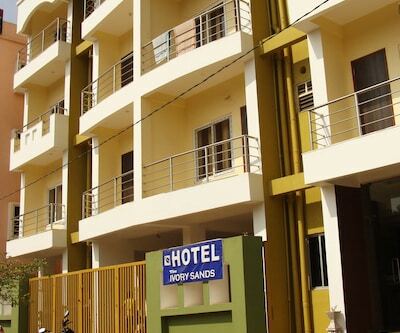 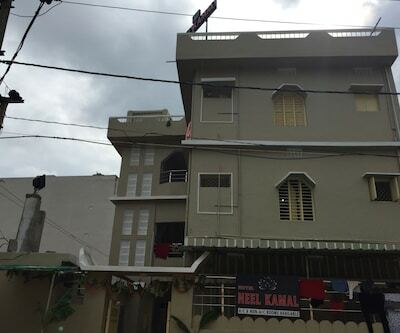 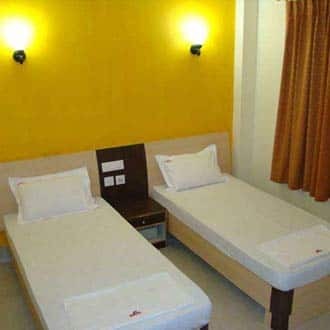 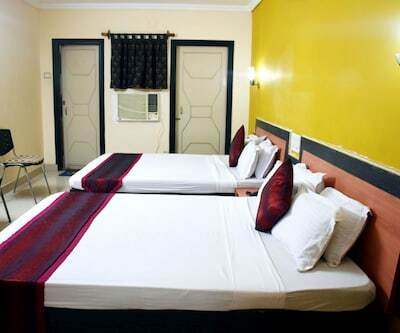 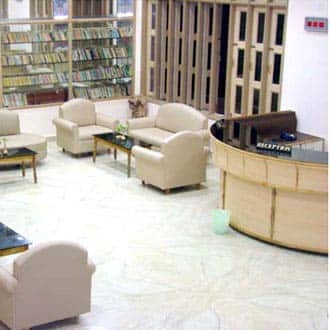 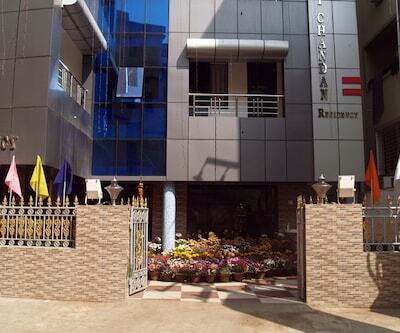 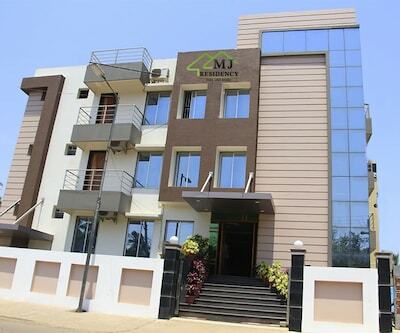 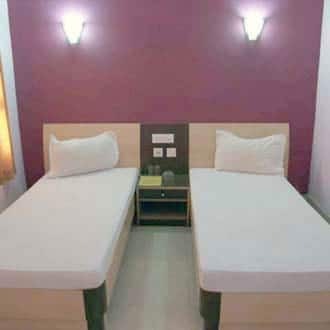 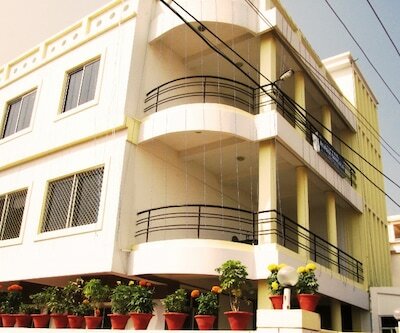 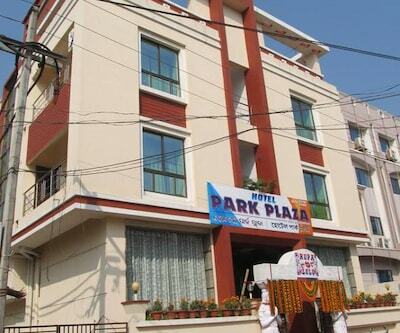 This Puri hotel offers doctor-on-call, laundry, postal, and banking services to its guests. 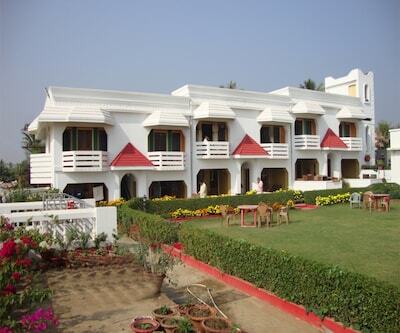 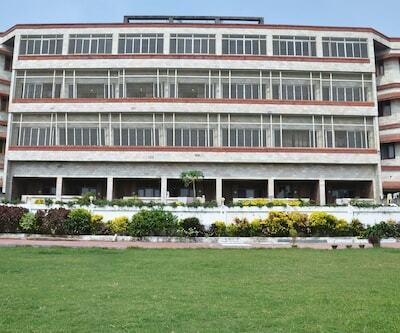 It houses an ayurvedic spa, a yoga center, a multi-cuisine restaurant, and a bar. 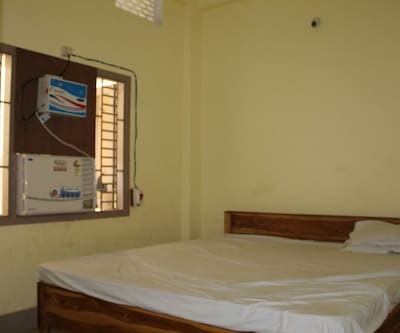 It also features a 24-hour front desk. 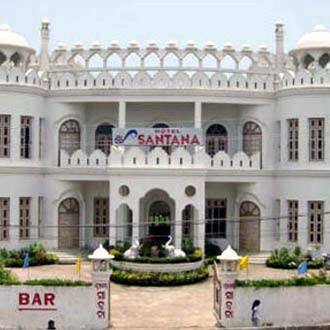 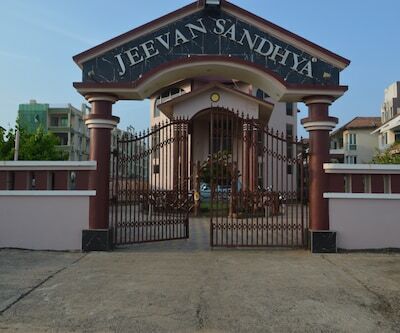 The Jagannath Sadak Bus Stand is 13 km and Biju Patnaik International Airport is 60 km from Hotel Santana. 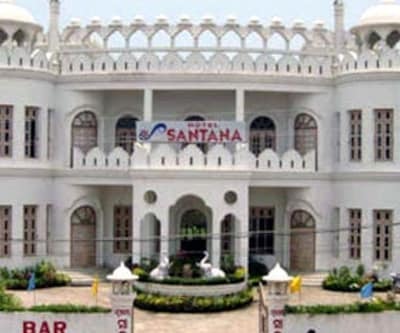 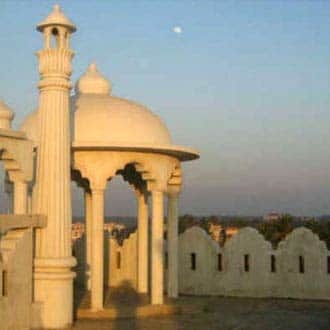 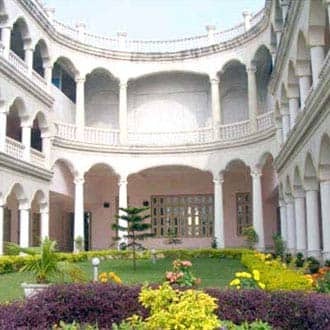 Places to visit are the Sudarshan Crafts Museum (2 km), Chakra Tirtha (pilgrim center; 1 km), and Shree Jagannath Temple (4 km). 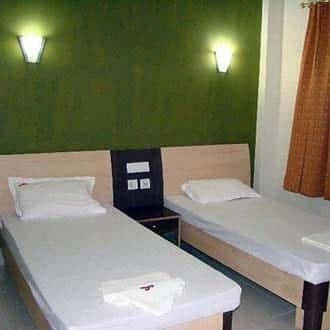 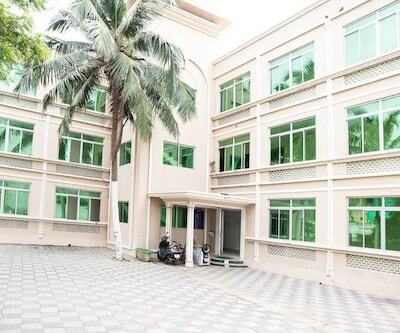 Guests can avail of car rental and ticket booking services.